The new iPad features an improved Retina display for enhanced contrast and richer, more vibrant colors, and better cameras for taking stunning photos and videos. Available in gold, silver, and space gray, iPad Air 2 and the new iPad mini 3 offer Touch ID and — in the U.S. — Apple Pay. Earlier this week, Lawyerist published a searchable and sortable list of Every Legal App for iPhone and iPad. Well, mostly. If you have been waiting for Microsoft to deliver Word, Excel and PowerPoint to iPad, your wait finally came to an end about a month ago. 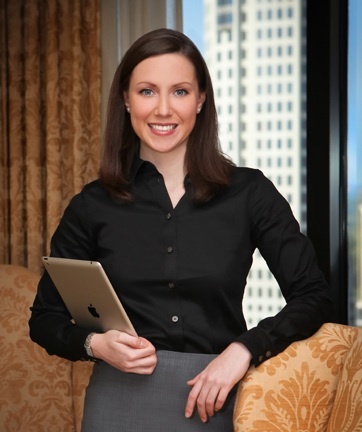 JuryStar Law Student teaches voir dire best practices in an iPad app. Spotting the issues in the trial case and generating lines of questioning to explore potential jurors’ attitudes is a skill that requires both training and practice. 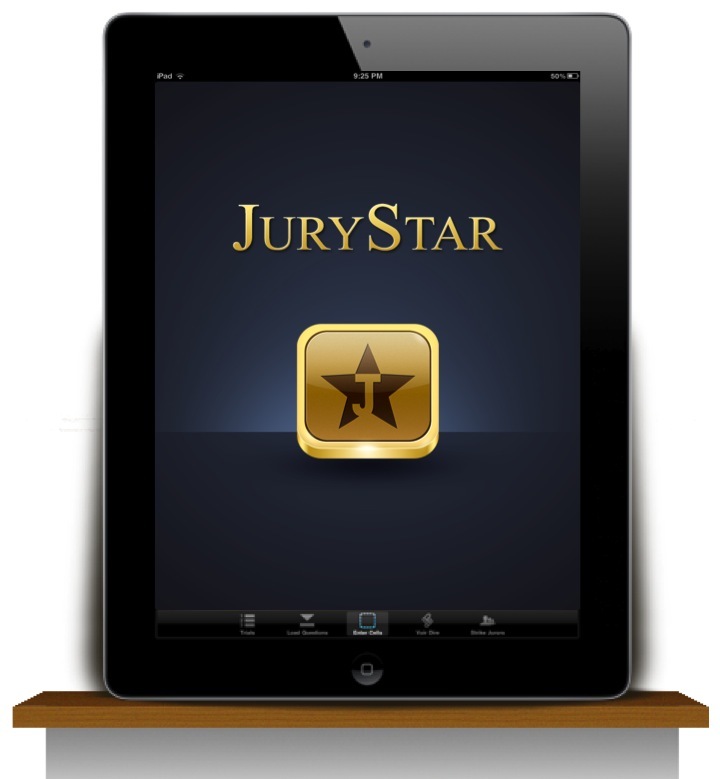 JuryStar will prepare law students to conduct modern voir dire for the paperless courthouses of the future. “Scanner Pro is perhaps the best app for quickly scanning and saving a digital version of a paper document.” – New York Times. 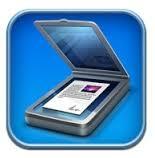 2013 ABA Tech Survey reviewed by iPhone J.D. Written by Litig8rTech Leave a comment Posted in iPad, iPhones, Mobile Office, Tech Trends	Tagged with 2013 ABA Tech survey, iPhone J.D.